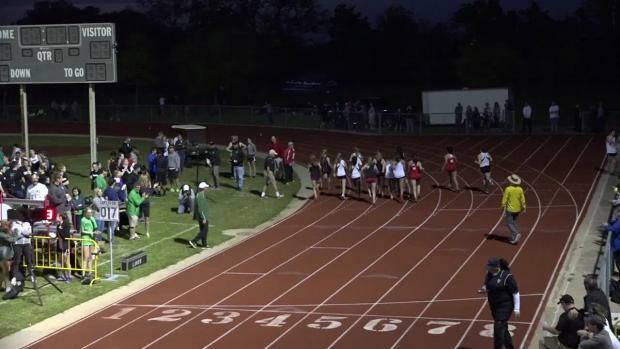 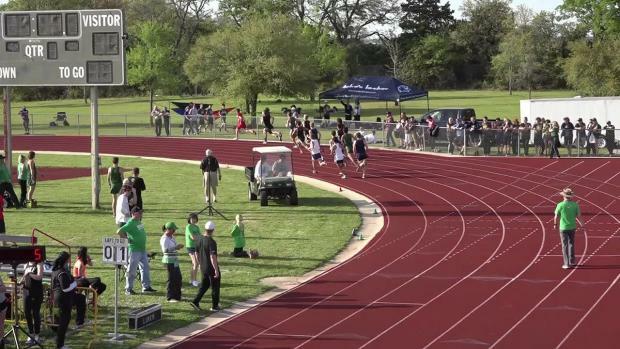 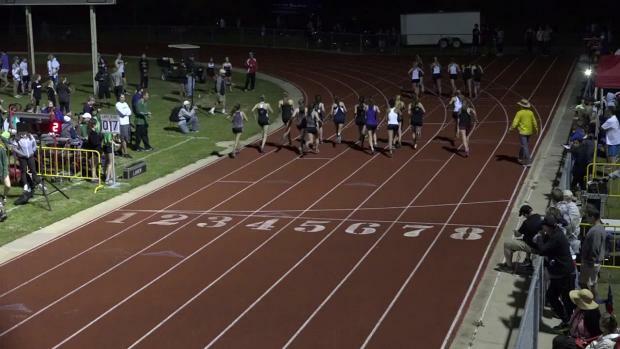 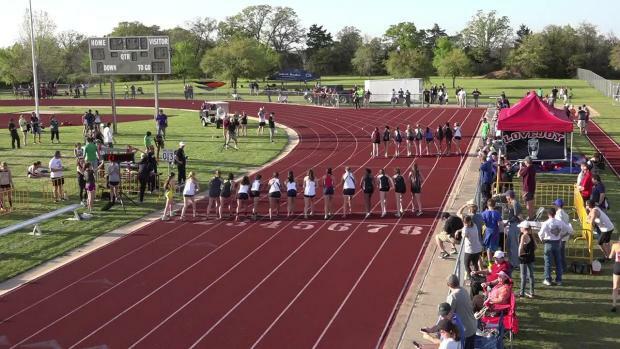 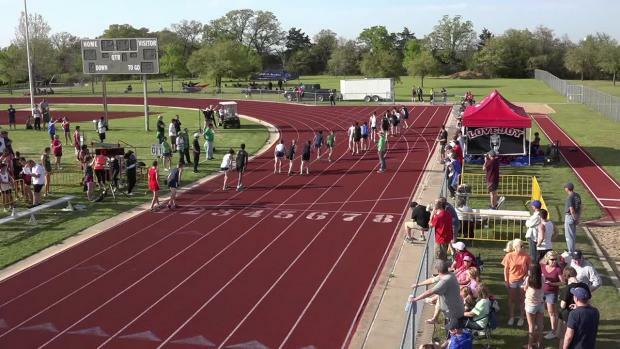 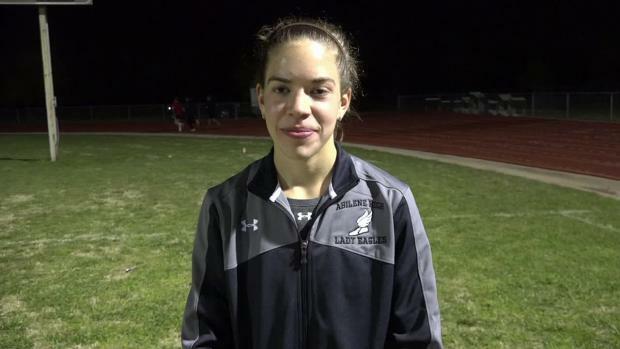 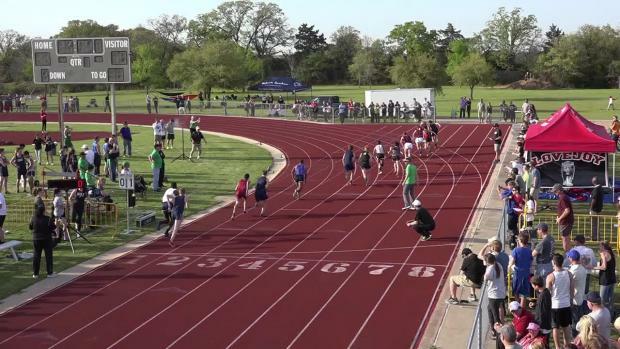 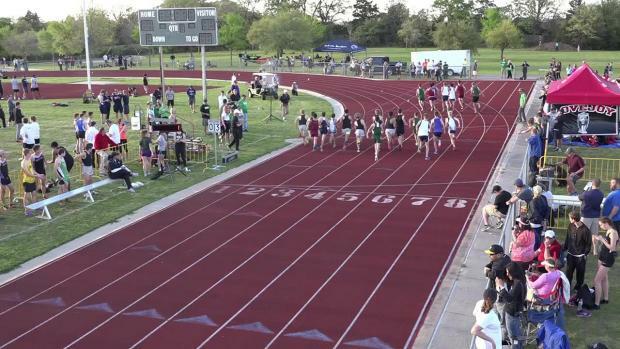 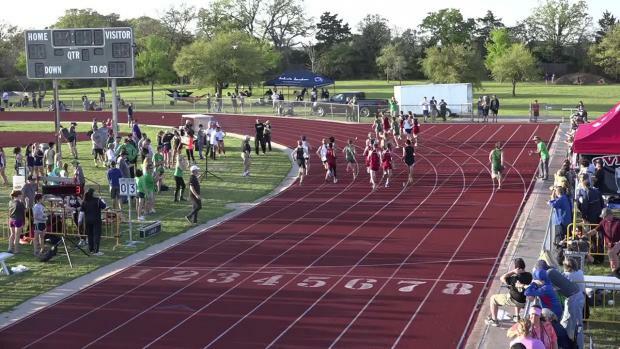 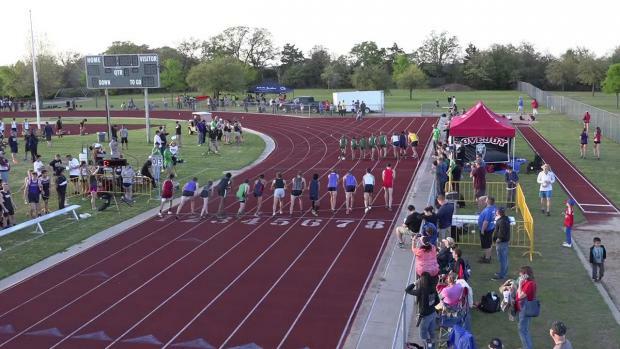 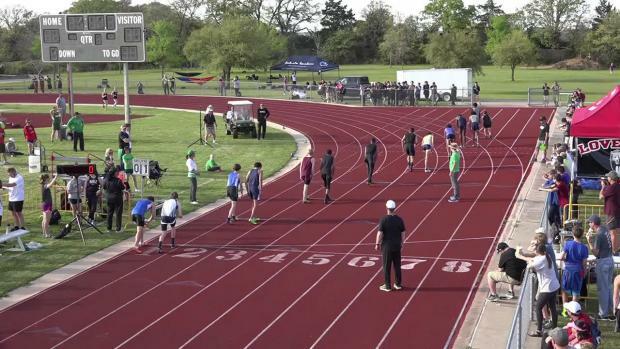 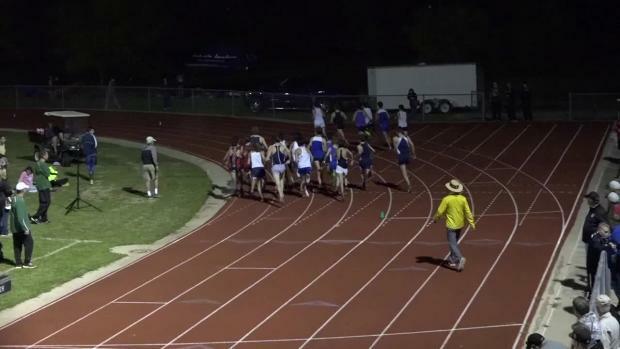 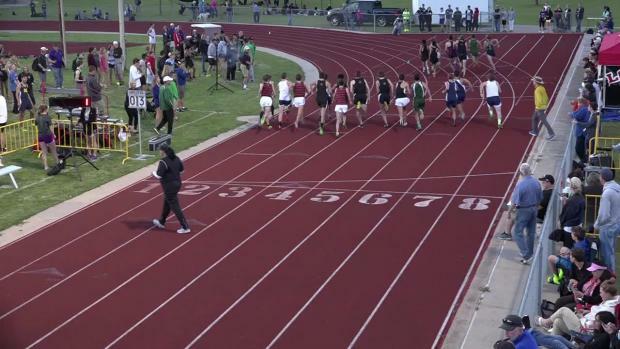 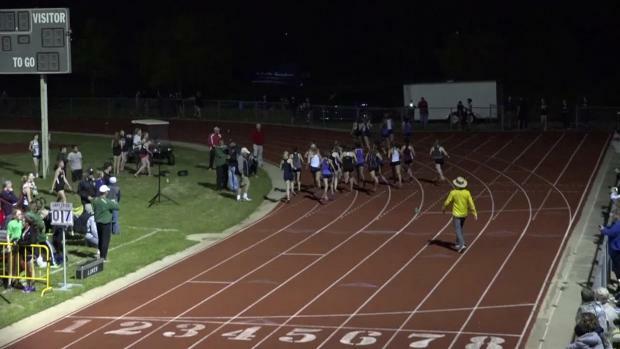 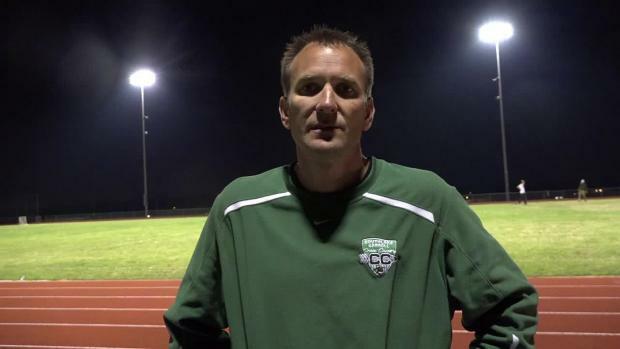 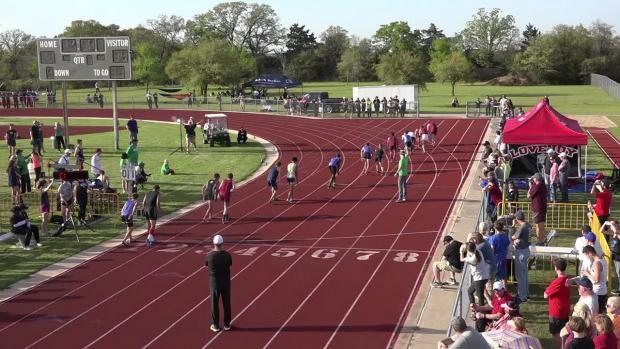 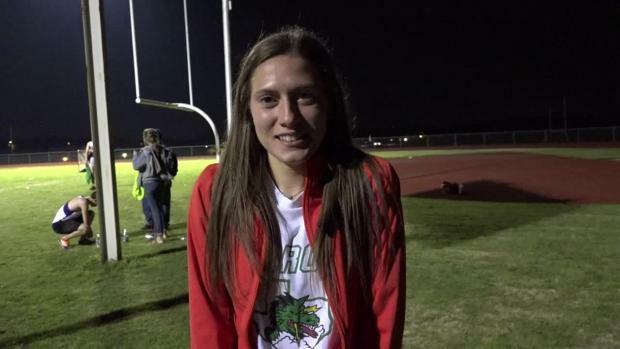 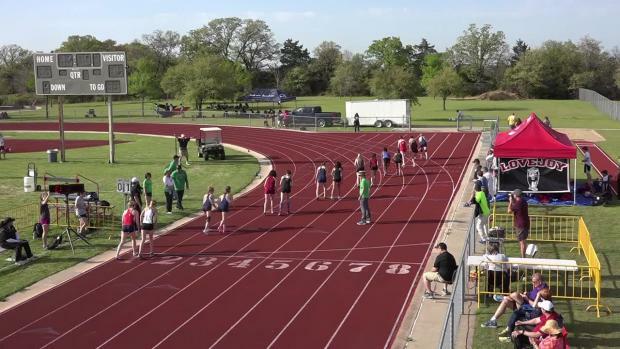 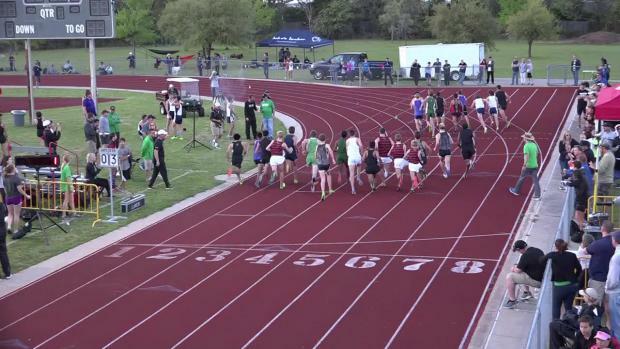 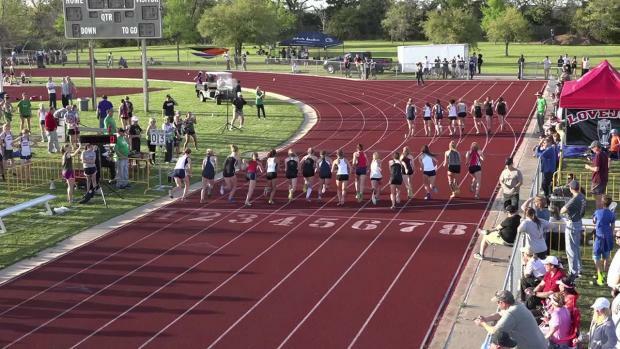 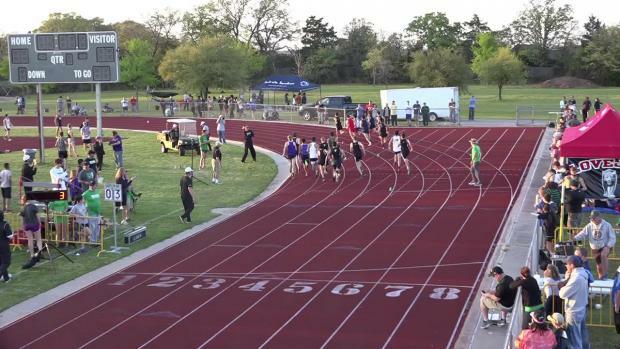 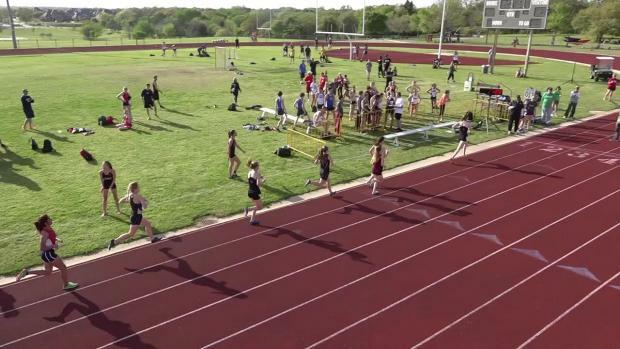 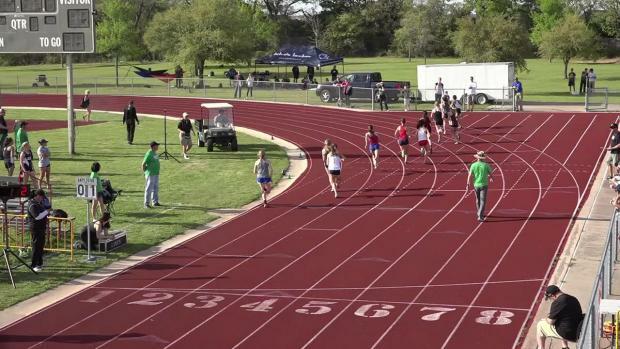 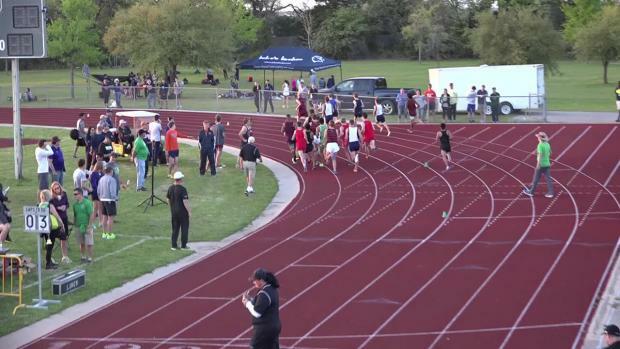 Check out he heat sheets for the 2016 Texas Distance Festival! 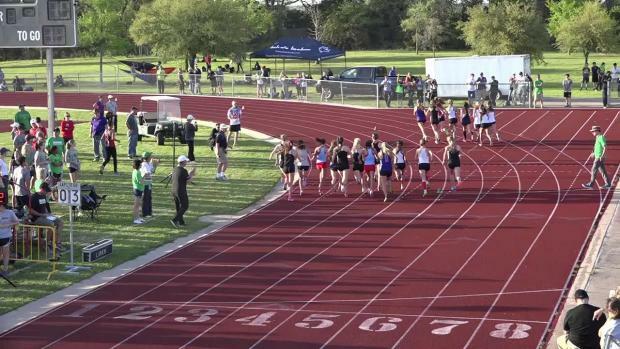 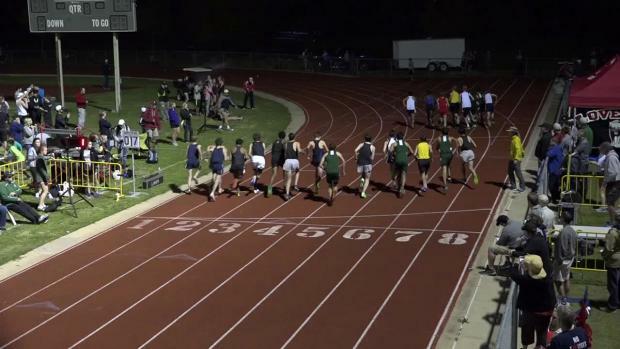 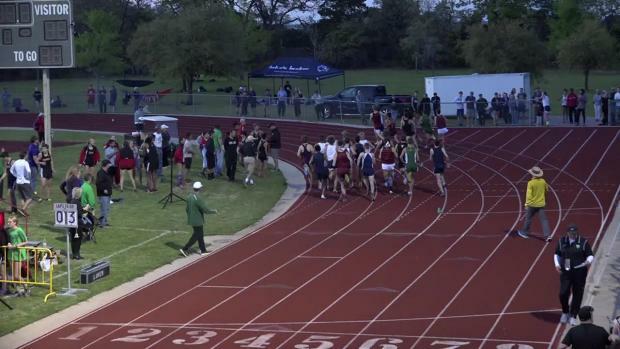 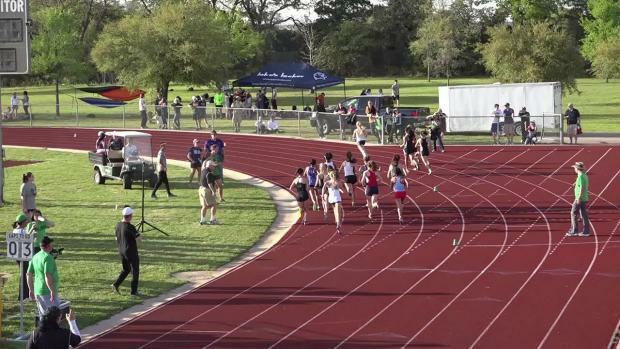 Check out LIVE updates from the 2016 Texas Distance Festival! 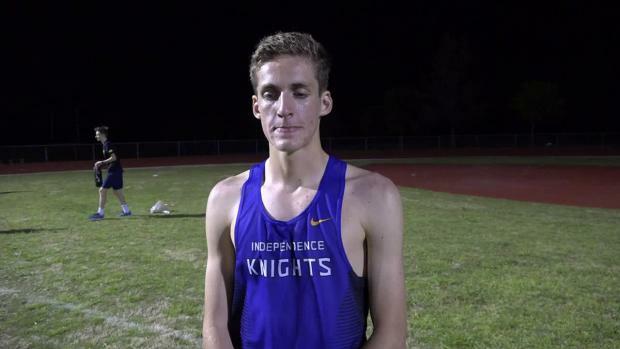 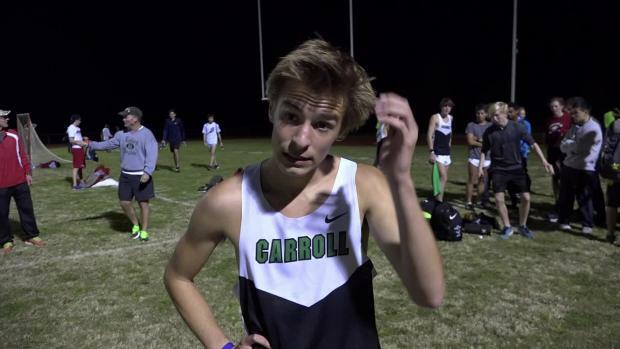 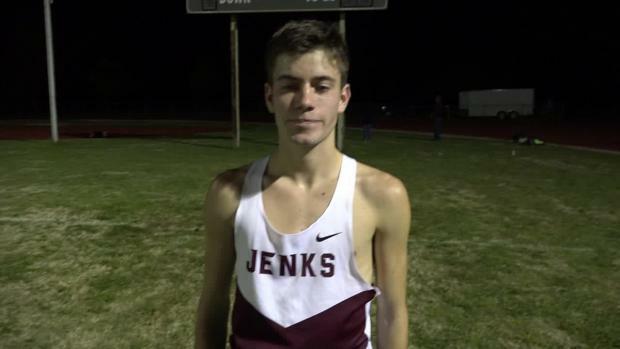 Carter Blunt ran 14:41 to break his own Southlake Distance Festival 5K record and led 3 other guys to sub 15-minute performances! 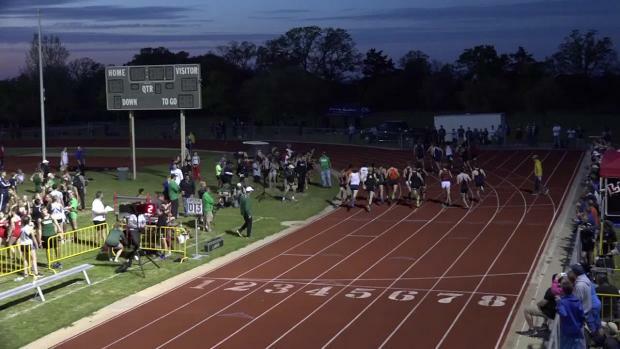 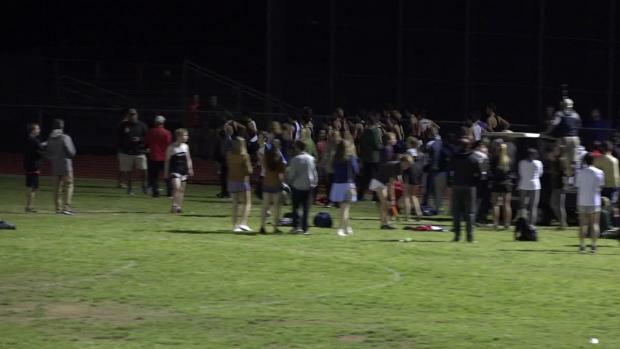 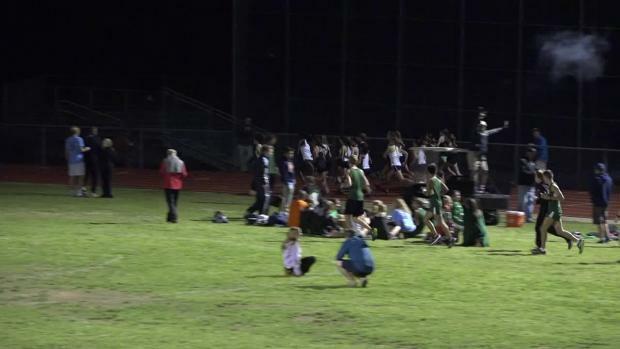 The Texas Distance Festival is this weekend, that means it's time to get pumped for so crazy fast distance events! 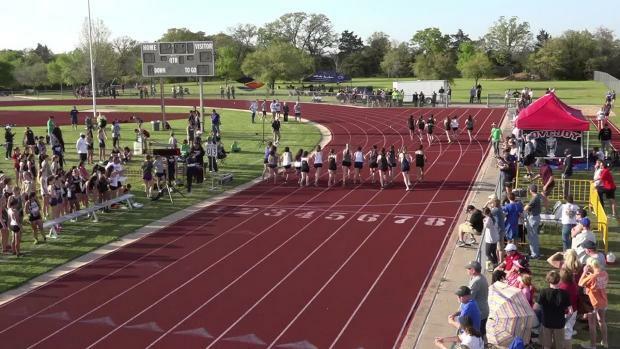 This weeks Monday Minute is coming at you from Dallas with all the action from across the state!